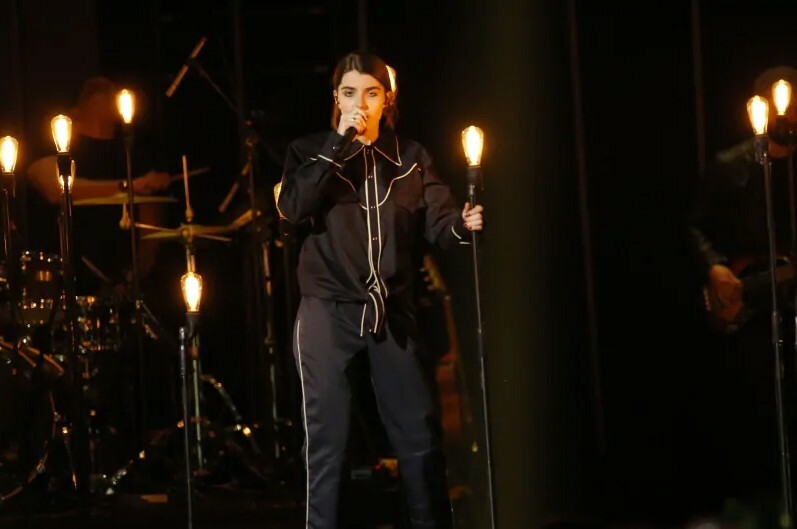 The Juno Awards of 2019 was held at Budweiser Gardens in London, Ontario on March 17, 2019. The award ceremony was hosted by Sarah McLachlan. German-Canadian singer-songwriter bülow received Breakthrough Artist of the Year and performed “Two Punks In Love” and “Not A Love Song” at the ceremony. “Two Punks In Love” was released last September. 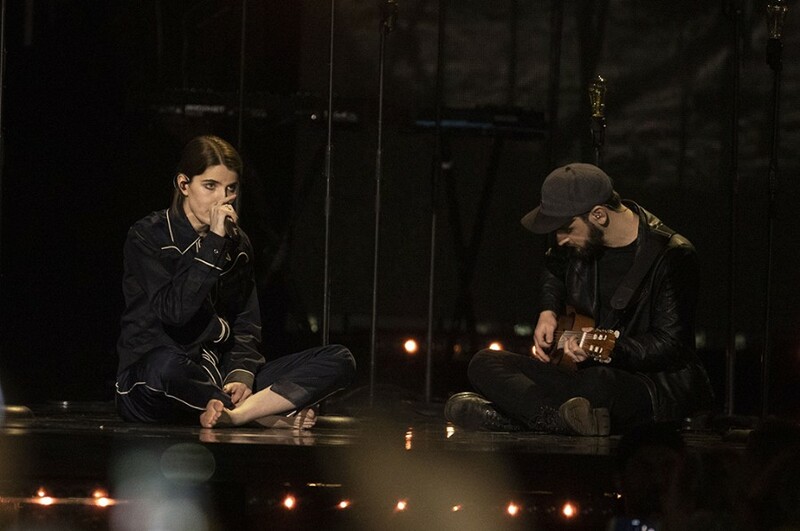 The song features her soft vocals alongside the soft acoustic guitar and backing strings. “Not A Love Song” is included on her debut EP "Damaged Vol. 1" the release in 2017. The song was nominated for Single of the Year at Juno Awards.